Management Buck and Doe Hunt for Parent - Child or Couples. Lodging included. 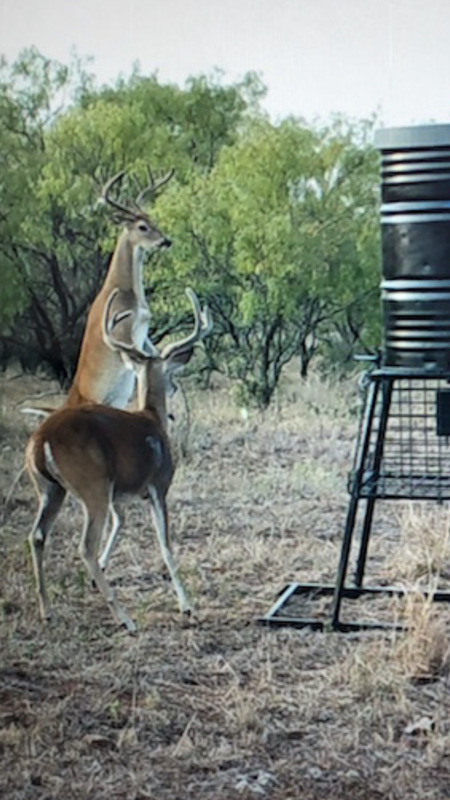 Come have fun at a great ranch with lodging, comfortable stands and feeders. Abundant deer and hogs. Family friendly environment. We have several MLD3 properties located near Menard and Junction. Arrive Friday after 2 pm and leave Sunday by noon. Harvest one 8 point or less buck. 1 doe and hogs. Meal services available if desired. Great hunt for budgets. Parent Child and Couples.. Call for not details 940-393-6200.